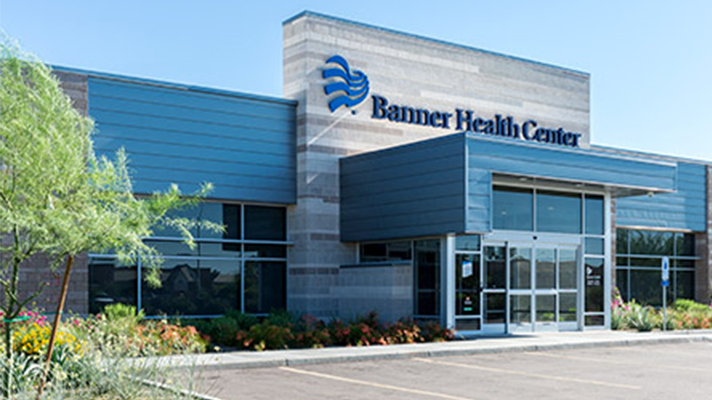 For Banner Health Network to be effective as an ACO and clinically-integrated network, Coe explained, “we recognized that we really have to be able to engage with providers in a way that fits within their workflow and in a way that sends data when they need it – not not just through a portal, not just retrospective or backward-looking, but in that moment when they’re seeing somebody: one of our members, one of our patients,” he said. “It doesn’t do anything if this chart opens up and it’s not a member, or it doesn’t do anything if a chart opens up and there’s nothing to say about that member,” he added. “Instead it waits for a member to show up, for the chart to open up in that exam room.